Invite your friends and family into this one-of-a-kind celebration for kids and adults of all ages! The Evanston Vineyard is a church of 55 countries, and we want to bring the variety of our members’ Christmas experiences into our holiday celebration. 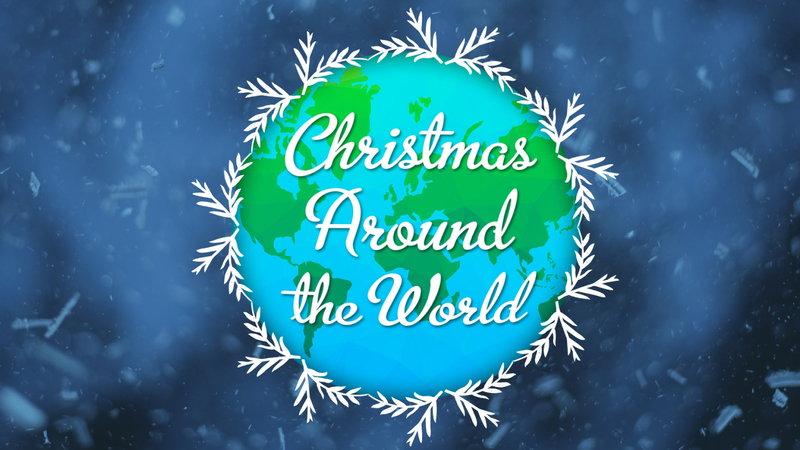 On Sunday, December 16 at 9:30 and 11:30am in Evanston, we will celebrate “Christmas Around the World’ featuring special performances, stories and more!